15 SEP 95 - Slater and Gordon accounted for the Workplace Reform Association file - under lock and key. What happened? 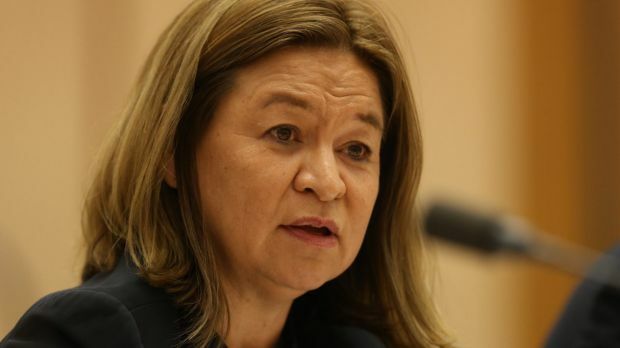 Fairfax reports ABC "Morale very shaky" after 11 people made redundant from staff of 4,183 full time employees. Fair dinkum the ABC and its staff could do with a reality check. More than $1BN in annual income - a mandate to do what they want when they want and no commercial pressure on revenues. But 11 people from their total staff of 4,183 take voluntary redundancy packages - and the place is falling apart at the seams. Leaking like a sieve too.